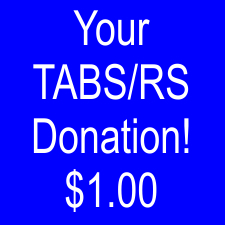 Sponsor a show or donate to your favorite 501(c)(3) fine arts theater company! View cart “Take A Bow Showcase & Rising Stars Donation!” has been added to your cart. Take A Bow Showcase & Rising Stars Donation!